Running short on cash? You may have been tempted to use your credit card at an ATM machine or perhaps try one of those convenience checks in your credit card statement. But before you resort to either of these alternatives, read the fine print. Credit card cash advances have surprisingly high interest rates and fees. Cash advances are loans that are funded by the balance on your credit card. These advances can be for any amount up to your credit limit. You must have an ATM PIN to get cash at a teller machine or present your card at a bank to receive money. Unless you are caught in an emergency without cash, you should always avoid getting a cash advance with your credit card. 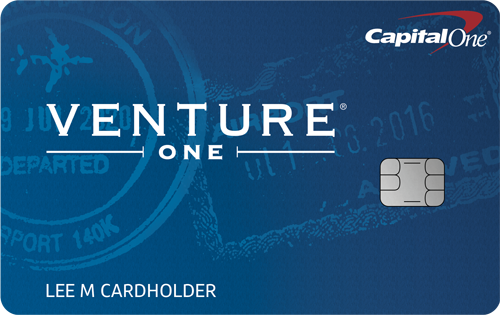 A number of credit cards charge nearly 25% interest for a cash advance and fees are 3%-5% of the advance. There is no grace period so interest charges begin as soon as you receive the money. Cash advances are an extremely costly way to get cash. Some of the most costly cards for cash advances are offered by the major card issuers. 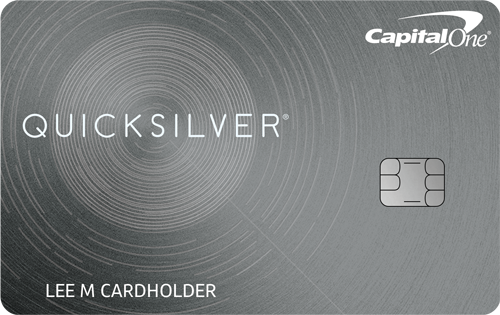 For example, the Discover More card charges 24.99% interest and a 5% fee (not less than $10). 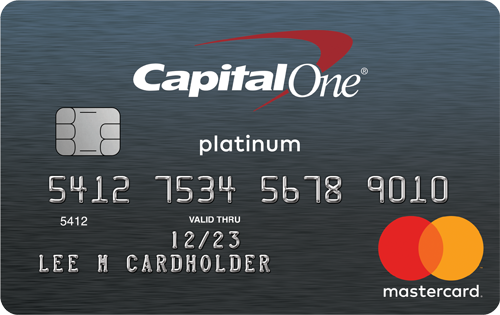 The Capital One Platinum Prestige card charges 24.9% interest and a 3% cash advance fee (not less than $10). Smaller banks and credit unions typically offer cards with more reasonable interest rates on cash advances. How long will it take to pay off the cash advance loan? Calculate how much you will pay in interest and fees. What are your other payment options? You may be better off getting a personal loan or selling personal items. Why do you need the cash? If you are in a foreign country with no other option for cash, or stuck with a broken car and the mechanic won’t accept your credit card, then a cash advance may be your only option. Is your current situation that critical to incur these steep financial penalties? Are you considering a cash advance because you are struggling to make ends meet? If your salary can’t cover your debt and monthly bills, it may be time to get help from a credit counselor instead of adding more debt with higher interest rates. The National Foundation of Credit Counseling can help.